Whether you are the one who carefully plans every task in a Getting-Things-Done list or scribbles down your reminders to yourself on the back of several old and fading envelopes- your goal is always the same. You have things that need to be done and for that, you are trying to get yourself organized enough to do it on time. 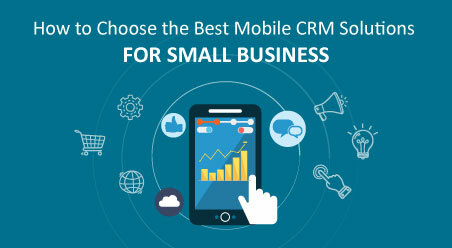 However, to keep up with your ever-growing tasks, what you ideally need is a Task Management System that works for you, so that you can do more with less frustration, miss fewer deadlines, and enjoy a greater overall satisfaction, with an application that you can rely upon. 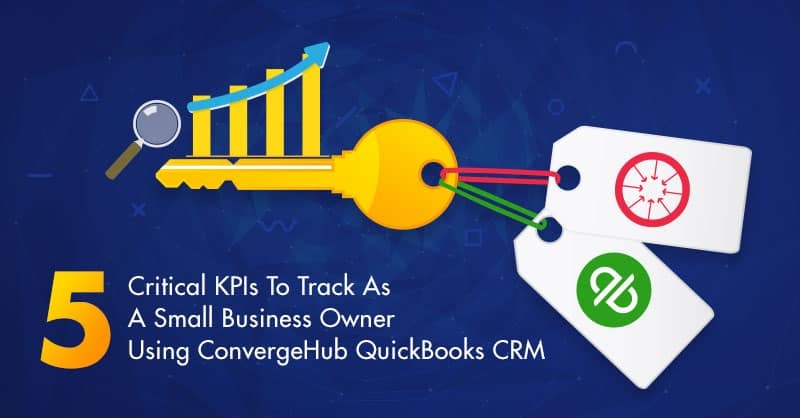 We know, you and your team use a wide spectrum of applications and tools in combination with ConvergeHub CRM to order, address and anticipate your customer’s needs. Now, Zapier makes this endeavor effortless, by connecting more than 750+ applications to ConvergeHub. As the landscape of business apps grows, depend on Zapier to be the tool that keeps it all together. Zapier handles the big tasks of making your apps communicate with each other to create workflow automation a cool functionality, like Multi-Step Zaps and Searching. Use your zaps now, to automatically handle the hard work of pushing your forms, documents, files, contacts, and tickets. The simple truth is that automation wins back hours in the day. Hence, for every administrative task that you automate, you and your team can now spend your hours on works that require a human touch. 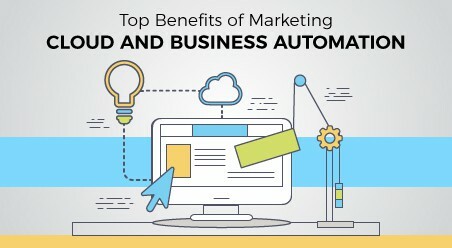 Automate all your mundane and repetitive tasks with workflows, so that you can save your work hours focusing on growing your business. 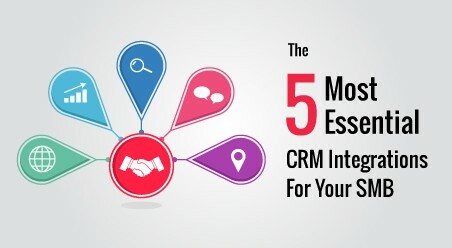 Integrate your CRM with other products that you never knew were available to you. 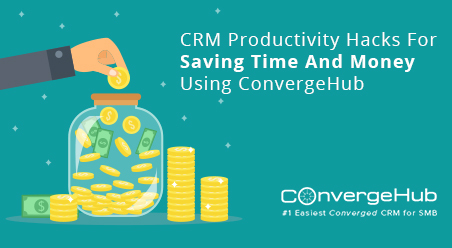 Accomplish all that you need within your ConvergeHub CRM, without any development or programming cost- with just a quick Zap! Which Triggers and Actions do Zapier support? 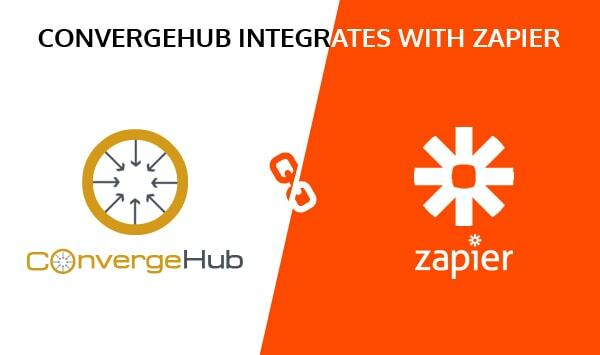 You must have been using several apps along with ConvergeHub, which now Zapier will help you to connect with a single click of your mouse. Finding the best tools that help your team do better work has never been easier. Use Zapier Triggers and Actions to hone your sales process, work more efficiently, find customers, and close deals. New Contact – Triggers when you add a new contact. New Event – Triggers when you add a new event. New Lead – Triggers when you add a new lead. New Target – Triggers when you add a new target. New Account – Triggers when you add a new account. 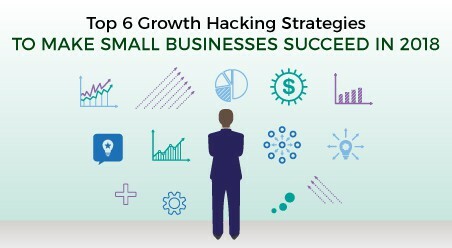 Create Target – Creates a new target. Create Lead – Creates a new lead. Create Contact – Creates a new contact. Create Event – Creates a new event. Create Account – Creates a new account. 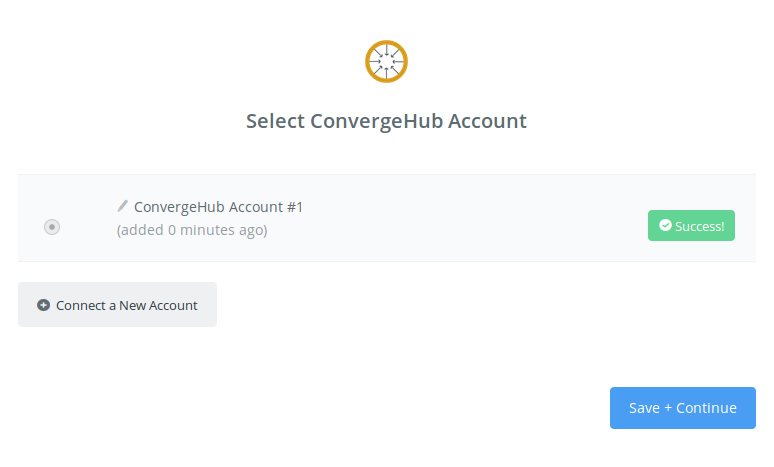 How to Get Started with ConvergeHub on Zapier? 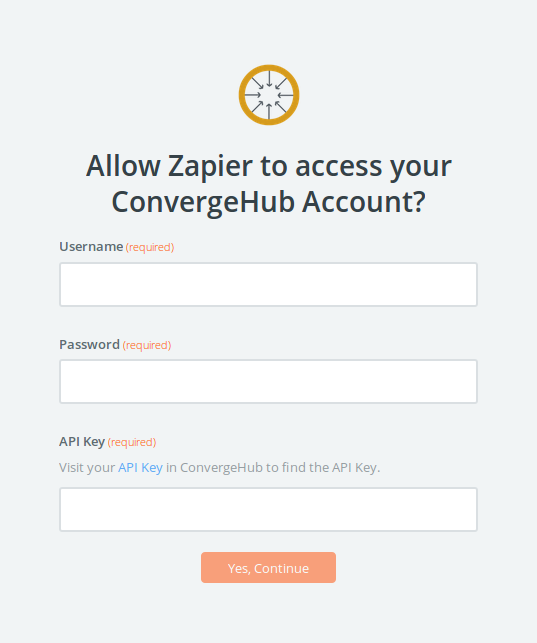 To get started with ConvergeHub on Zapier, first, you will need to click to connect your account to use with your Zap. Next, you will be asked to enter your ConvergeHub username and password. Click “Continue” and if your login details were correct, your account will now be successfully connected. We hope you are as excited about this update as we are. We are looking forward to hearing your feedback, in the comment below.